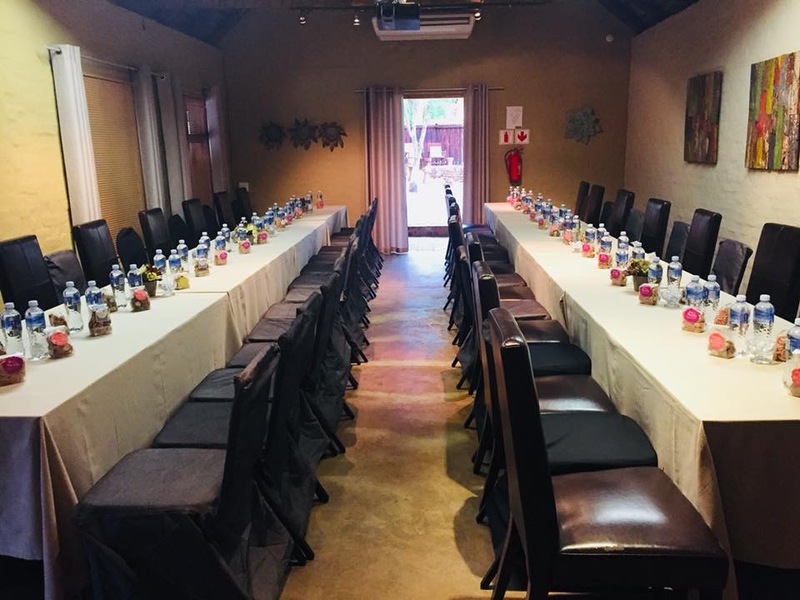 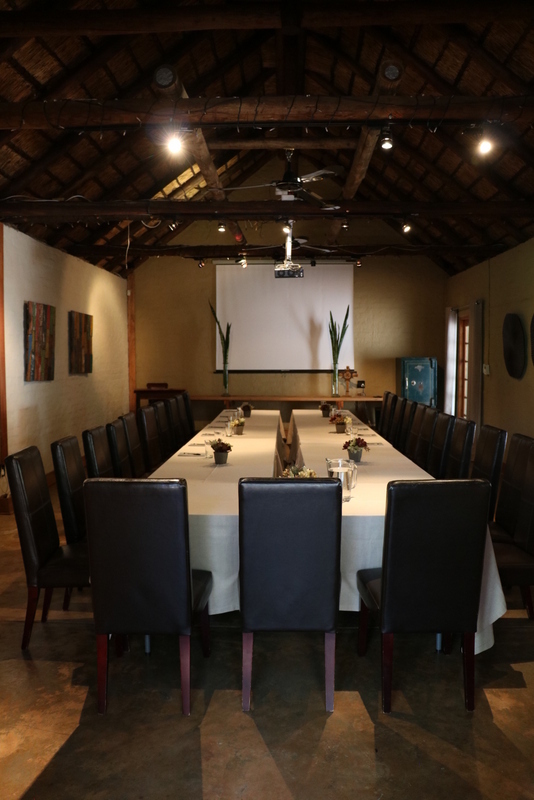 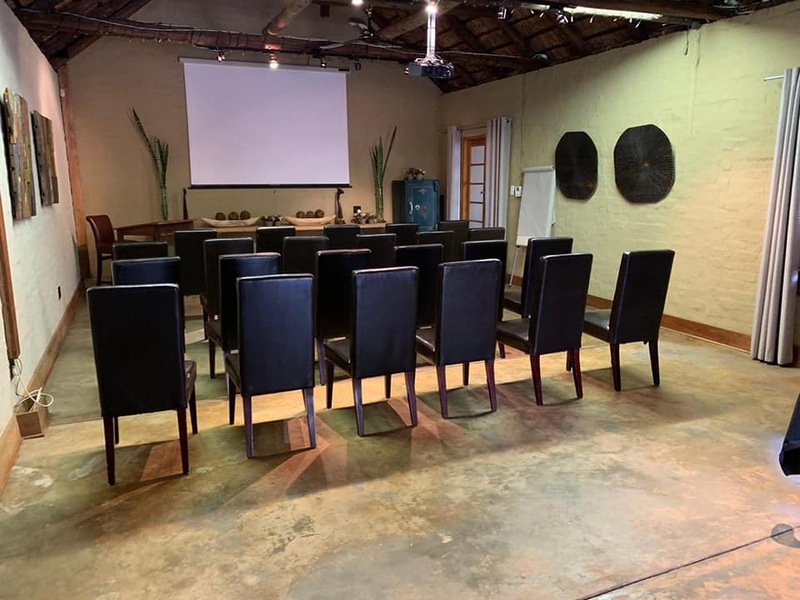 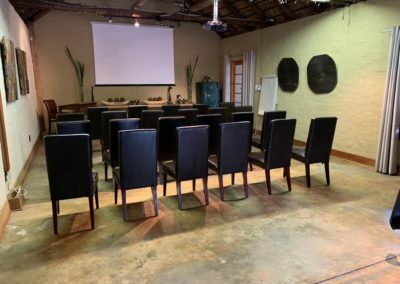 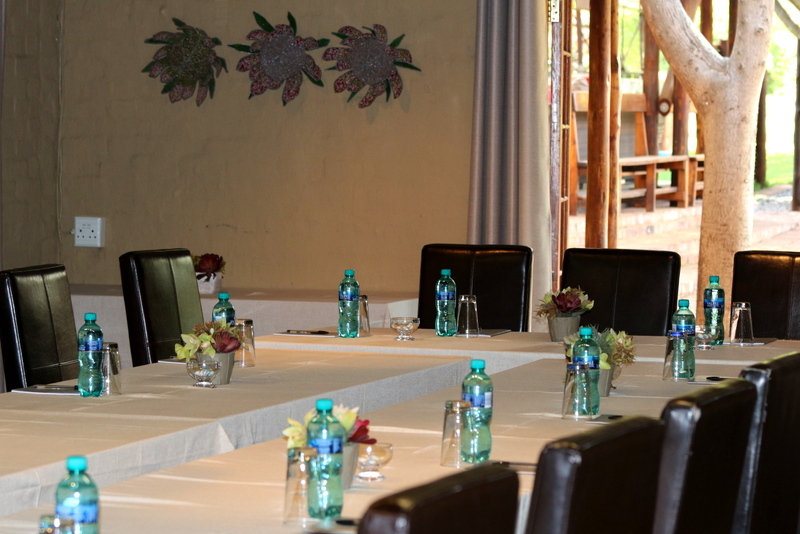 At Sherewood Lodge, you can host conferences for up to 50 delegates, depending on the set-up required. 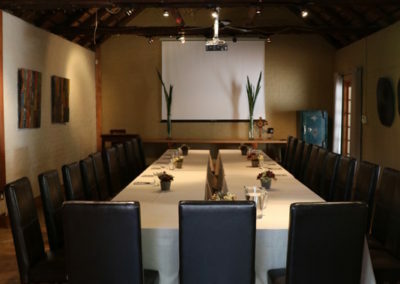 We are conveniently situated in the scenic suburb of Shere in the east of Pretoria near Silver Lakes. 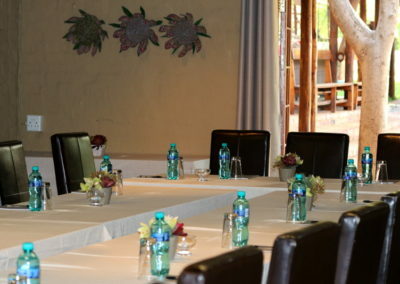 You have the option between a full day, a half day or a mini conference package.